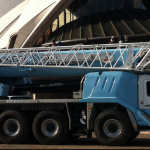 In the competitive field of Australian engineering and construction, D.M.E. 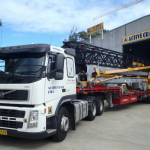 Crane Hire stands as the reliable provider of heavy lifting and construction services. It’s self evident. When the project moves from the screen to the site, you need experience, reliability and compliance. The alternatives don’t really bear thinking about. 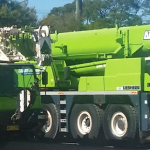 When you’re responsible for moving and lifting over busy roadways, construction sites or shopping precincts, it has to be done right, because the first time is the only time. 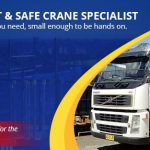 Super Crane Hire guarantees this non-negotiable industry imperative in its construction engineering and its short & long term hire services, providing lift capabilities from 3 to 80 tonnes. You only get one chance to do it properly and, potentially, there’s a lot to go wrong on an industrial site. 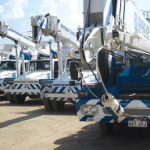 Power cabling, underground lines, suspended slabs, all present possible pitfalls. 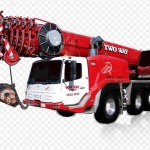 Fortunately, industrial lifting technology has benefited substantially from advances in computerised operation. 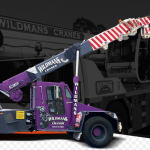 Super Crane operations are backed by daily safety checks, logged by operators; and by certified testing through ‘Crane-Safe’, based on scheduled safety & maintenance. In this way, D.M.E. 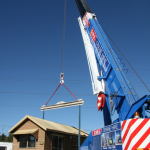 Crane Hire guarantees total compliance with industry standards. 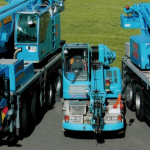 In heavy industrial applications, there can never be a compromise on safety, training or professionalism. 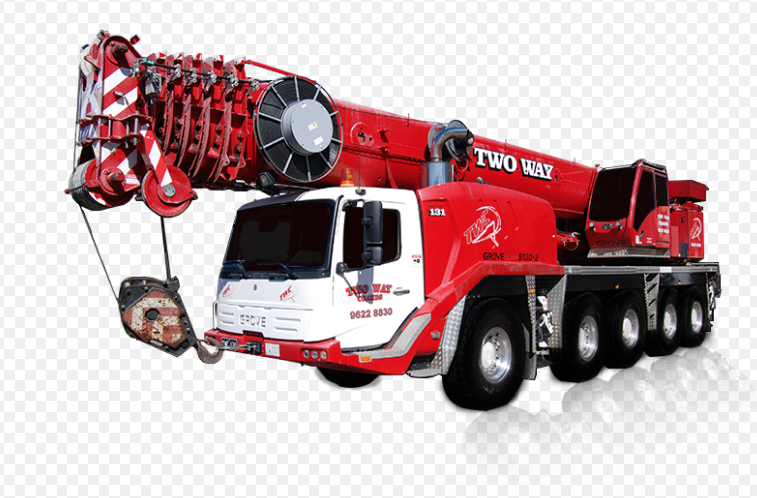 Super Crane uses the best people, our own people. We give them the best training and we equip and outfit them to ensure they take pride and ownership on project delivery. 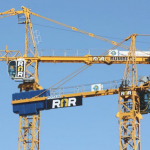 Our confidence in them is our clients’ certainty of professional compliance and safety, right through to completion.